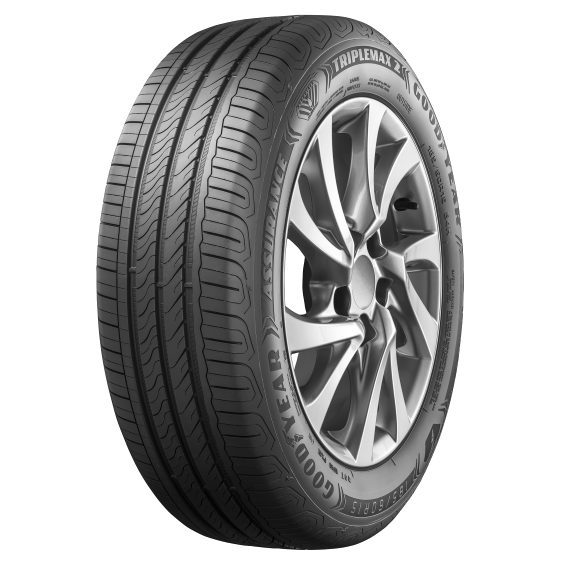 The new Goodyear Assurance TripleMax 2 with the latest HydroTred technology can achieve better braking performance on wet road. With innovative asymmetric tread design, drivers can experience better handling and comfort performance for a safer and a more comfortable drive. With HydroTred technology using boosted compound formulation with additional adhesive resin and innovative asymmetric pattern design to improve braking performance on wet road. The asymmetric tread pattern and cavity design are optimized to create a more squarish footprint and greater contact pressure to improve handling and steering precision. 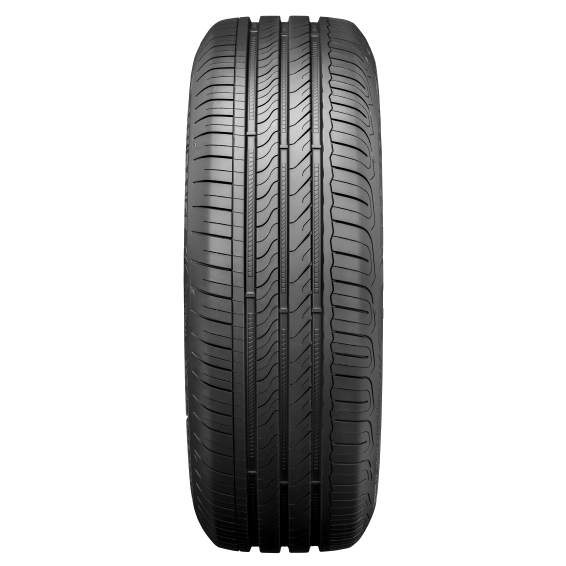 The tire tread pattern is designed with narrower shoulder grooves, increased number of pitches and reduced noise inducing edges to give drivers a more comfortable and quieter ride. *Assurance Triplemax 2 has a shorter wet braking distance as compared to 4 leading competitors (which needed an additional 5.65m, 2.8m, 1.85m & 1.45m) under test conditions (from 80 km/h to 1 km/h, with stopping distances derived using test deceleration data). Actual stopping distance may vary due to ABS and other factors. 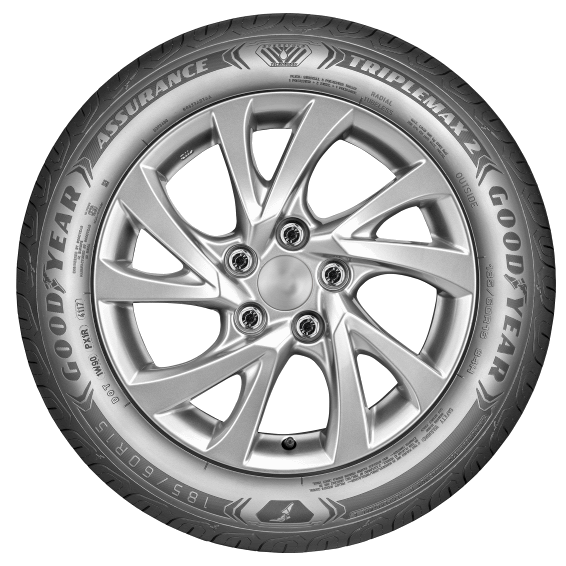 TÜV SÜD Product Service GmbH test commissioned by Goodyear.